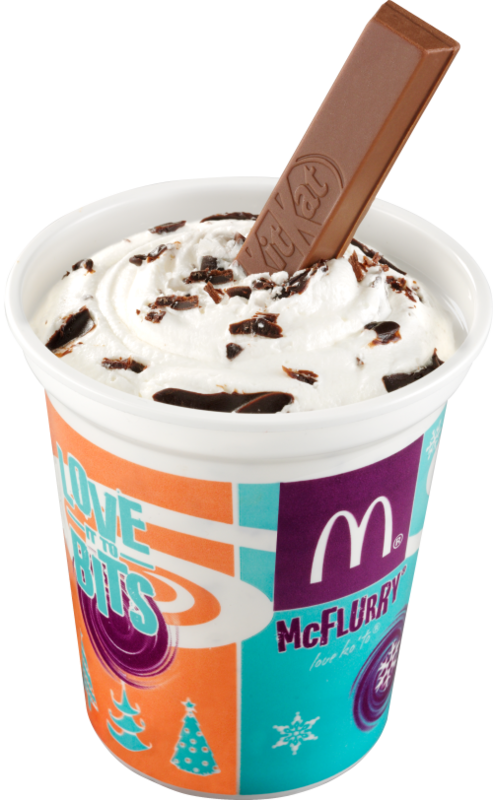 For those who can't get enough of the classic McFlurry, two new variants are introduced this season for only P50. 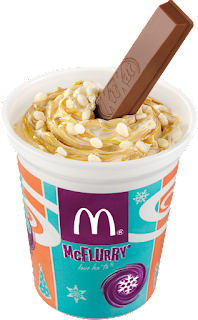 Choose between the KIT KAT® McFlurry with Choco Bits, where creamy soft serve is drizzled with chocolate vanilla bits, and the KIT KAT® McFlurry with Caramel Crispies which dons rich caramel sauce over creamy soft serve —both topped with a KIT KAT® wafer stick. 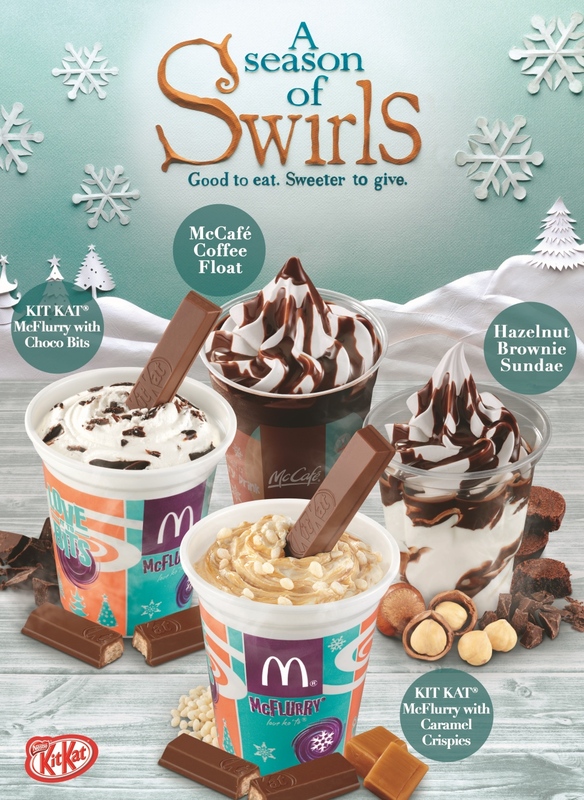 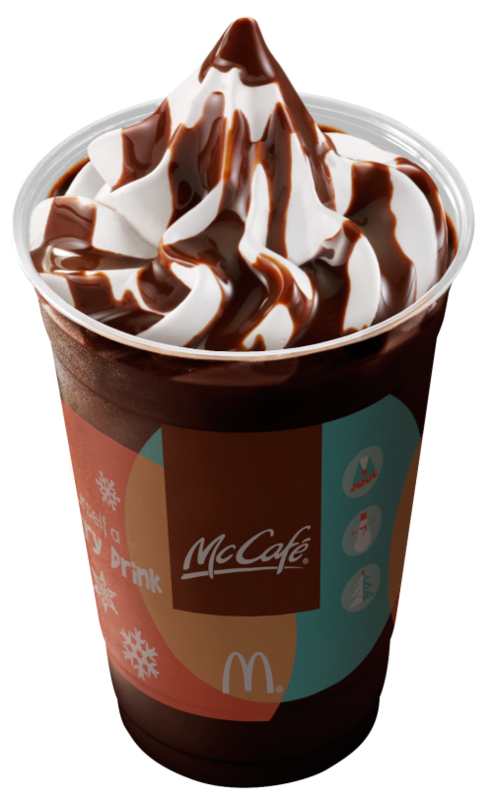 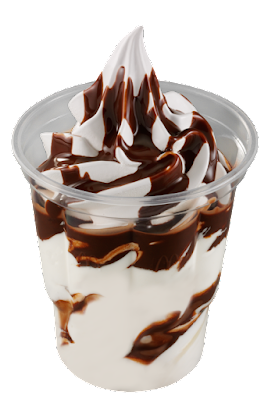 Fans of McDonald's sundae flavors through the years would surely want the new Hazelnut Brownie Sundae on their wish list. This treat with a generous swirl of splendid hazelnut-brownie sauce is available for only P32. 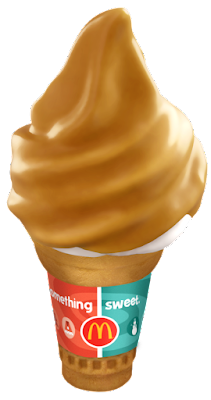 McDonald’s proves that great treats need not come at a big cost with the new Peanut Butter McDip, a delicious vanilla soft serve glazed with peanut butter-flavored dip on a wafer cone, available at P15.